As 2016 came to a close, we’ve reflected on some of our favorite moments and on just a few of the tremendous achievements our clients have accomplished. SDI is honored to be on their team. 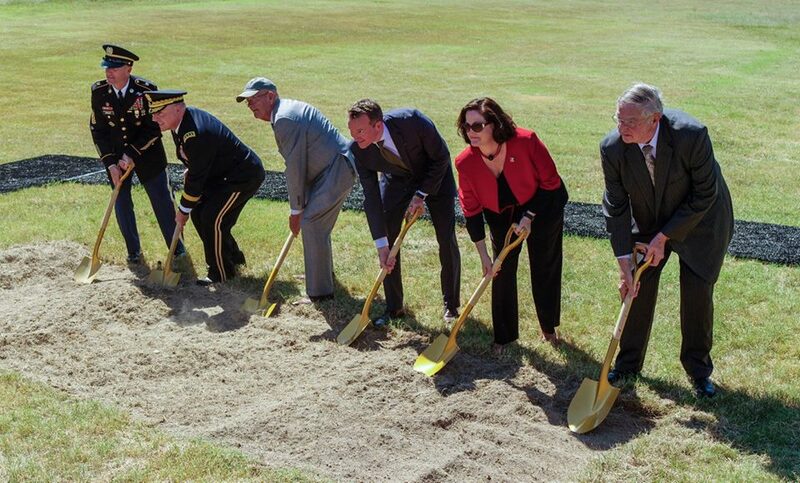 On September 14, as part of our ongoing public relations work for the Army Historical Foundation, SDI produced the official groundbreaking of the National Museum of the United States Army at Ft. Belvoir, Virginia. Scheduled for completion in 2019, the Museum will showcase the U.S. Army’s never-before-seen artifacts, documents, and images. “This Museum is going to offer everyone—all Americans, free of charge—an experience that you cannot find in the pages of a history book or on Google,” said General Mark Milley, Army Chief of Staff at the ceremonial groundbreaking. In 2016, the Army Historical Foundation’s Facebook audience increased by over 150% and AHF almost doubled its number of Twitter followers (@NatlArmyMuseum). SDI worked with our Irish client Cork Airport and the Dublin Airport Authority, to gain U.S. approval for a license permitting Norwegian Air to fly a Cork-Boston route. The license was finally granted after an unprecedented three year delay by US Department of Transportation. The first ever transatlantic flights from Cork to the U.S. will launch in July at 65 euros one way, benefiting tourists and business travelers on both sides of the Atlantic. 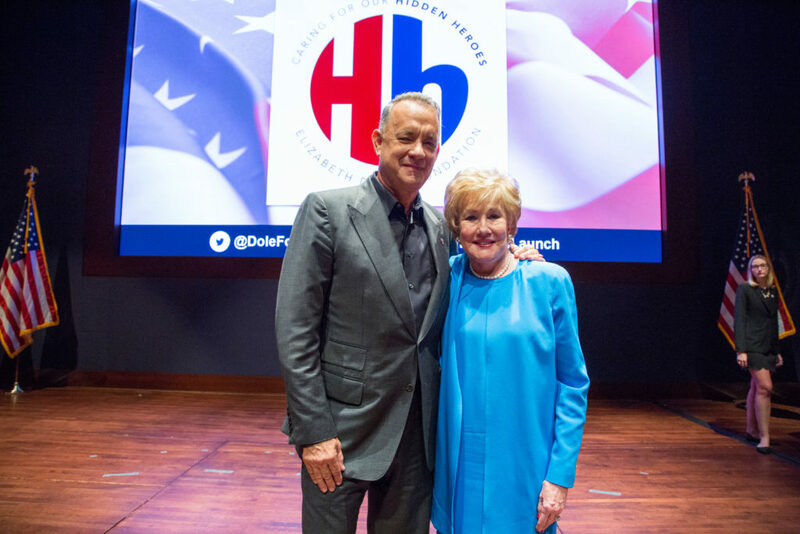 On September 27, we were pleased to work with Senator Elizabeth Dole and the Elizabeth Dole Foundation to launch the Hidden Heroes Campaign with Campaign Chair Tom Hanks and special guest Tom Brokaw in Washington, D.C. The campaign will create national awareness and support for the 5.5 million loved ones providing care to a wounded, ill or injured service member or veteran. In July, we helped launch the Hidden Heroes Cities campaign, inviting every U.S. city to join the Foundation and its national partners to create a support network for their local military and veteran caregivers. Mirroring the national resolution adopted by the U.S. Conference of Mayors, the Foundation urged every city to adopt their own resolution as the first step in their efforts to become a Hidden Heroes City. SDI continues to work with mayors’ offices across the nation and by years end, 65 cities have pledged their support. 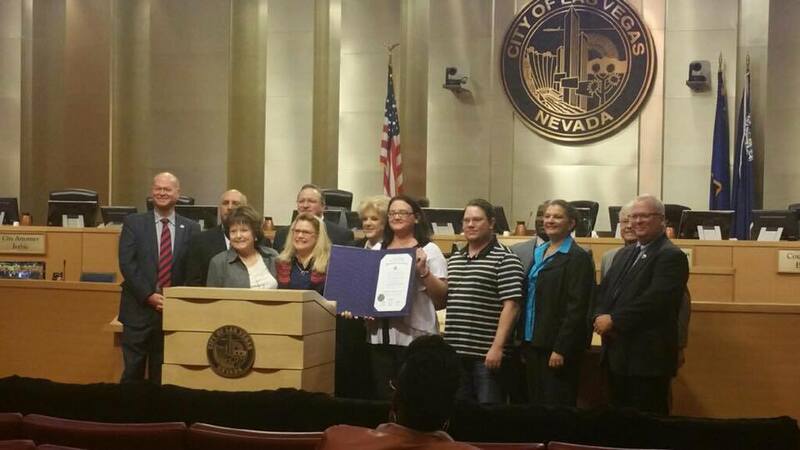 Mayor Carolyn Goodman and Dole Fellow Heidi Woodring make it official. Las Vegas is a Hidden Heroes City! SDI was delighted to return to a favorite client from the past, again providing media and public affairs support for the outstanding and much needed National Guard and Reserve programs under FEPP – Yellow Ribbon Reintegration Program (YRRP), Employer Support of the Guard and Reserve (ESGR), and Service Member and Family Readiness (SMFR). We are also proud to once again be assisting with the Secretary of Defense Employer Support Freedom Award event recognizing the nation’s employers most supportive of their Guard and Reserve employees. 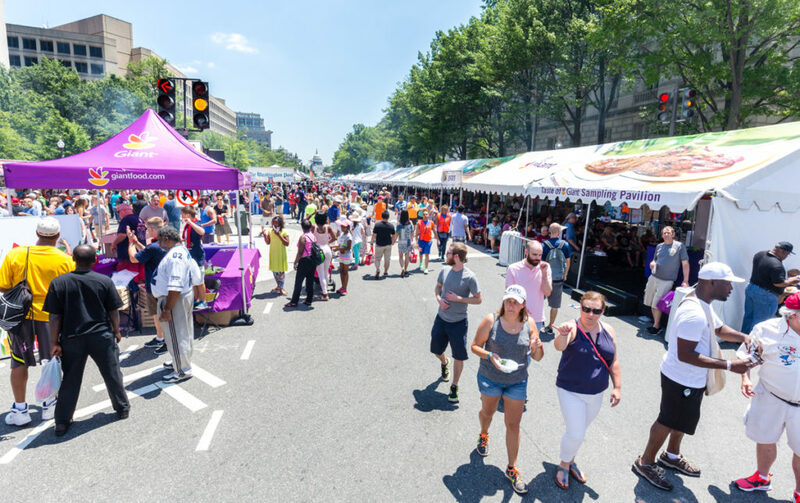 Giant stepped up to sponsor the National Capital Barbecue Battle, one of the largest and most unique food and music festivals in the nation. 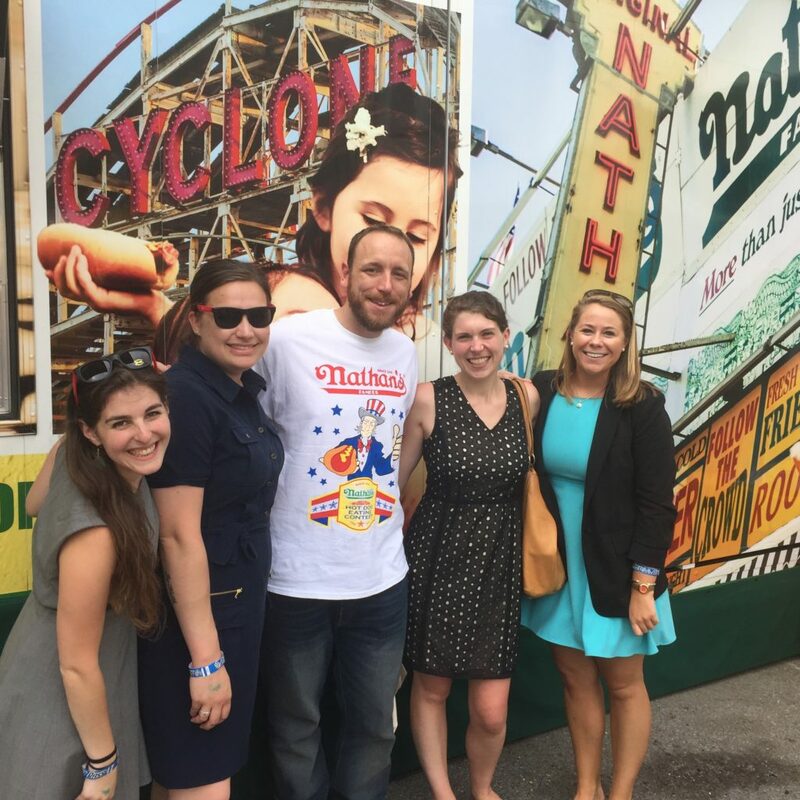 We didn’t join the contest, but we did join world champion competitive eater, Joey Chestnut, before he broke the world record at the event, eating 73 hot dogs in 10 minutes at DC’s first ever Nathan’s Famous Hot Dog Eating Contest! 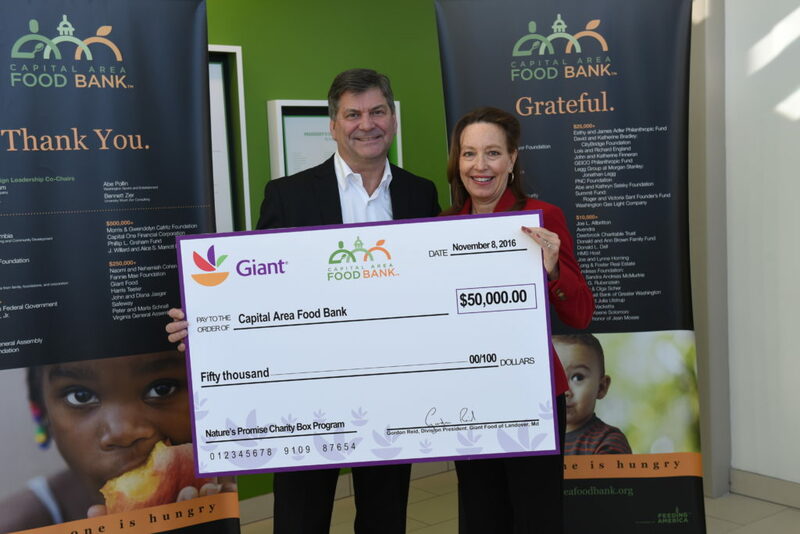 We also helped Giant launch its trailblazing partnership with the Capital Area Food Bank to increase the amount of high quality, nutritious food for those in need through greater corporate donations of produce and protein. 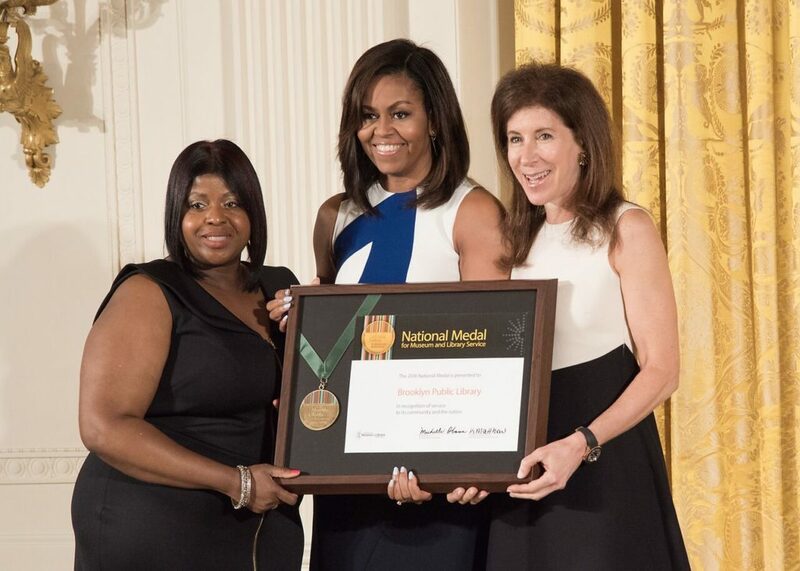 This year marked First Lady Michelle Obama’s final presentation of the National Medal for Museum and Library Service, recognizing 15 museums and libraries making a significant difference in their communities. We’ve been privileged to publicize this event for the last five years as the First Lady powerfully encouraged museums and libraries to keep up their important work. Sadly, LUNGevity lost its dynamic Board Vice Chairman Jerry Sorkin on October 26 after a nine year valiant battle with lung cancer. 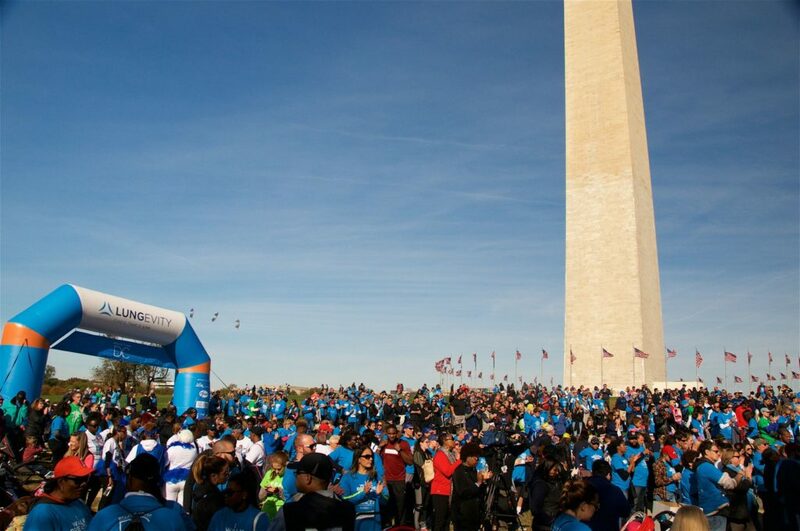 We were honored to join with and support almost 2,000 of Jerry’s friends on the National Mall November 6 for the annual Breathe Deep DC 5k walk which Jerry founded. More than $350,000 was raised for critical research into the early detection and treatment of lung cancer. LUNGevity, the nation’s leading nonprofit focused on lung cancer, ended the year with the release of exciting new research that dispels assumptions about patients’ willingness to undergo additional biopsies and launched the LUNGevity Lung Cancer Navigator mobile app. The app was created for lung cancer patients, family caregivers, and support team members to manage life following a lung cancer diagnosis. 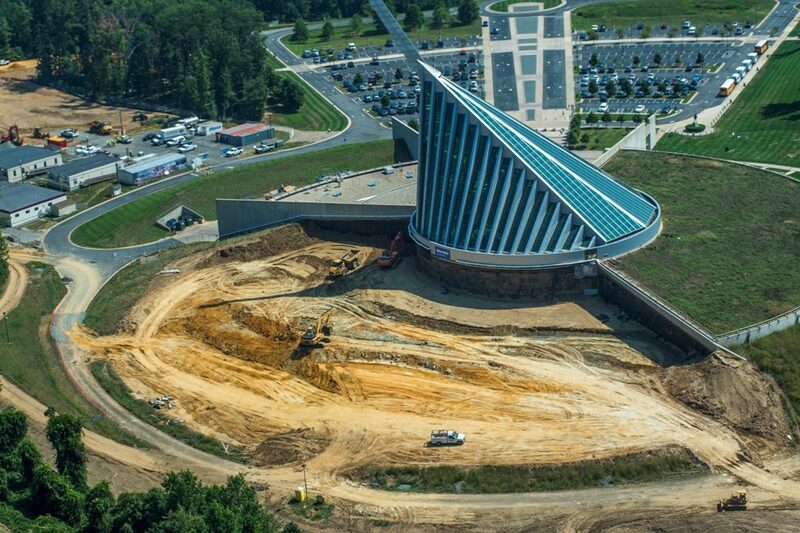 2016 marked the 10th anniversary of the National Museum of the Marine Corp as it enters its Final Phase to create new galleries telling stories from Vietnam to today and a state-of-the-art big screen theater, all scheduled to open in Spring 2017. SDI continues to engage the media and public to inform them of the Museum’s award-winning architecture, galleries, and exhibits, celebrating the history and traditions of the U.S. Marine Corps. From the “What’s Next Boomer Summit” in Washington DC to the “Silicon Valley Boomer Venture Summit”, SDI worked with Mary Furlong and Associates to co-produce two cutting edge conferences, offering nuanced insight into smart aging technology, products and services targeted to the over 50 audience. 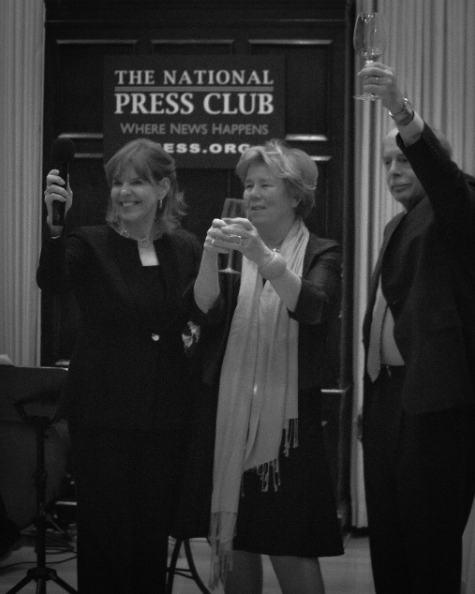 We also co hosted a wonderful holiday party at the National Press Club for influencers on aging issues in Washington DC. On the spur of the moment, Bob Blancato,Chairman of the Commonwealth Council on Aging in Virginia and an AARP Board member, and Susan Davis, Vice Chair of the Irish Smart Ageing Exchange launched their new Democratic-Republican prognostications on how the incoming Trump Administration will view and respond to the many issues surrounding the aging population from Medicare to Social Security to the faster adoption of devices and technologies to improve the length and quality of our lives! For the sixth year, SDI worked with the Sea Service Leadership Association to produce and publicize the 29th annual Joint Women’s Leadership (JWLS) Symposium in June. 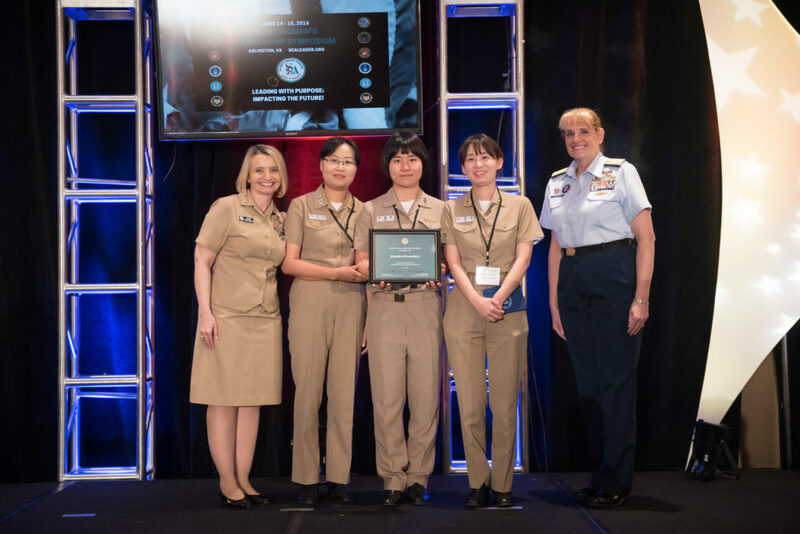 And in December, JWLS, the largest gathering of military women in uniform, won “Event of the Year” at the Stevie Awards for Women in Business in New York City! As we head into 2017, we are hard at work putting plans in place for the upcoming U.S. commemoration in Kansas City, Mo, marking the U.S. entry into World War. 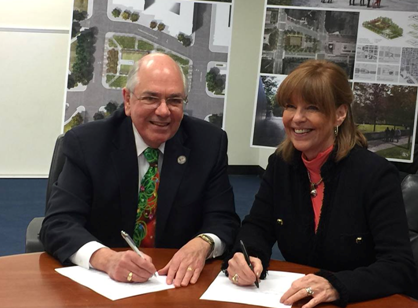 Chairman Susan Davis with WWI Centennial Commission’s Executive Director Dan Dayton. Congratulations to our exceptional clients! We are proud to stand by your side and look forward to a great 2017 for all!